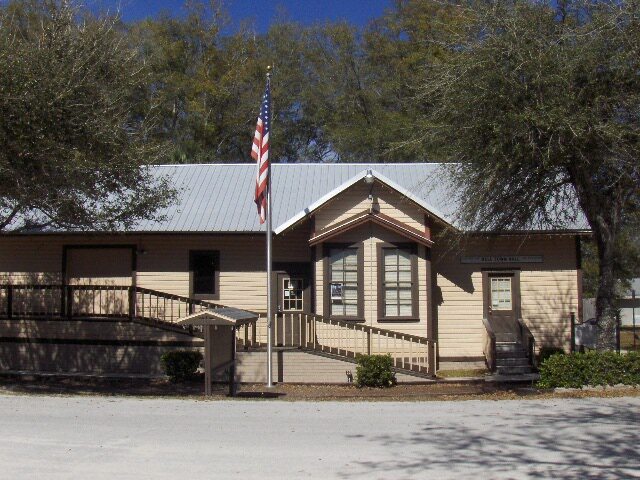 Situated just east of the Suwannee River, is the friendly southern town of Bell, Florida. The Bell home buyer can learn about the rich history of the charming small town from some of the 500 locals as most are descended from the founding community members. Founded in the 1890’s, real estate in Bell is a wonderful example of turn-of-the century southern architecture. The town’s name was a beauty pageant prize and the winner was Bell Fletcher. Bell FL real estate was in demand in 1903 as a railroad was being built that would provide commodities shipping. The train depot, was completed in 1905 and serves as the Town Hall. Since the settlement, the town of Bell has stayed relatively small with just a slow population growth since the early 1900s. The close knit community is a great place to raise a family. Situated just southeast from Gainesville, Bell Properties have the small town feel with the convenience of a nearby large city. A lovely park with a traditional covered pavilion lies in the heart of the community and is one of the amenities of living in this community. Bell Park also has family-friendly recreations such as walking trails, volleyball, basketball, and baseball. Bell is close to a number of popular parks. One of the best ways to experience the wonder of the outdoors is by tubing down the beautiful Ichetucknee Springs State Park. Located a short drive from town, the Ichetucknee Springs State Park offers a choice of a two hour or four hour tube ride down the refreshing spring run. A great family-friendly activity for summertime. The town consists of about 1.6 square miles, making it easy for owners of Bell real estate to get to know their neighbors. In addition to benefit of getting to know the neighbors, most homes for sale in Bell are located within walking distance of local schools. 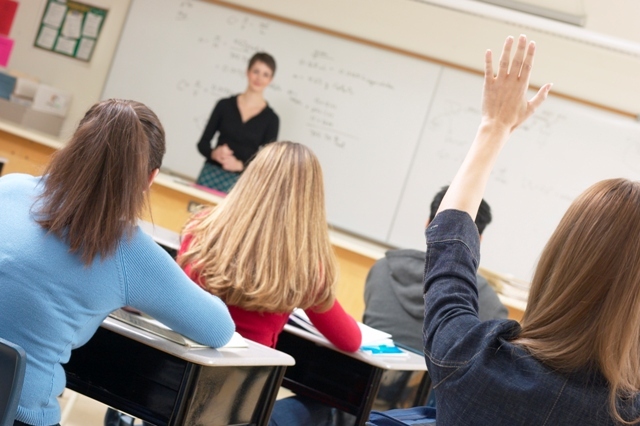 Bell FL Homes are located in the best school district in the State of Florida. The Bell School started as a one room school but has grown to become a premier school in the state. 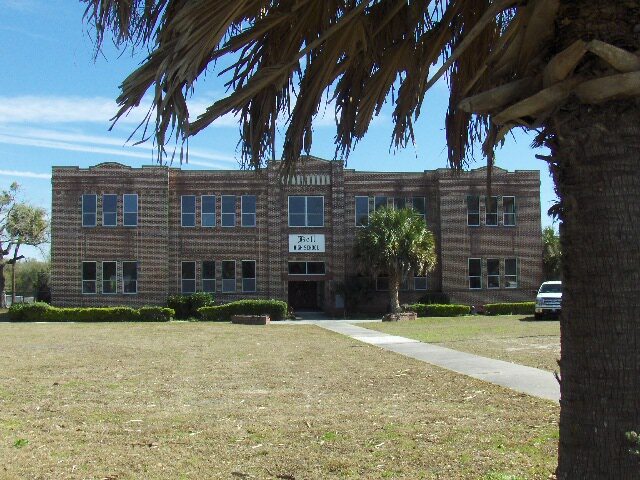 The Gilchrist County School District has been awarded the prestigious "A grade", the only county to hold this honor for all schools. Bell Elementary and Bell Middle/High School are the two schools serving this community. The original restored train depot is one of the main historic attractions in Bell. The main draw to the community, besides the small town atmosphere, is the outdoors. Bell homes for sale are nearby Hart Springs Recreation Park and Jungrala Wildlife Sanctuary. The nearby town of Trenton is home to Fanning Springs State Park, a popular destination for community residents. The town of High Springs, about 20 minutes from Bell, and has a number of boutiques and gift shops located along the historic buildings. Troke Realty can assist with any questions regarding the community.